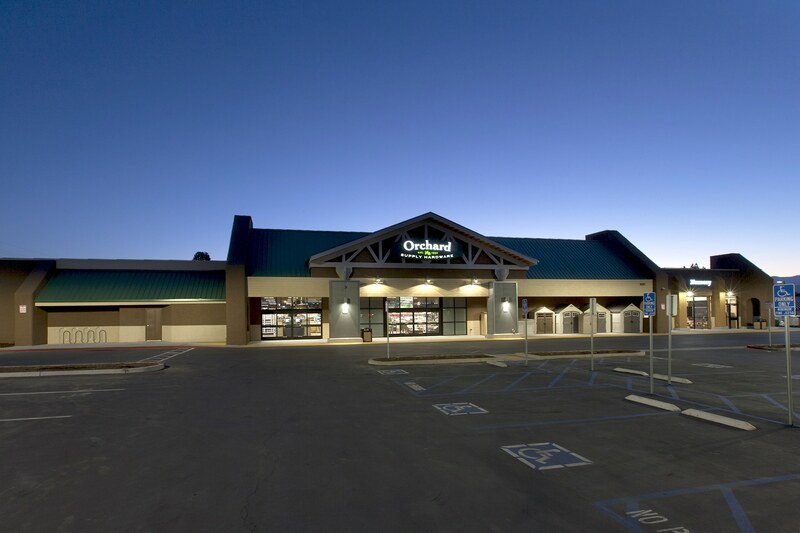 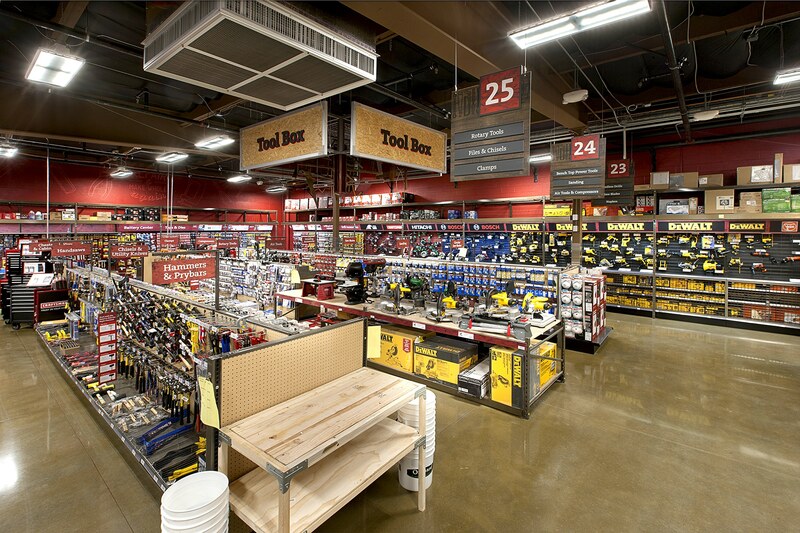 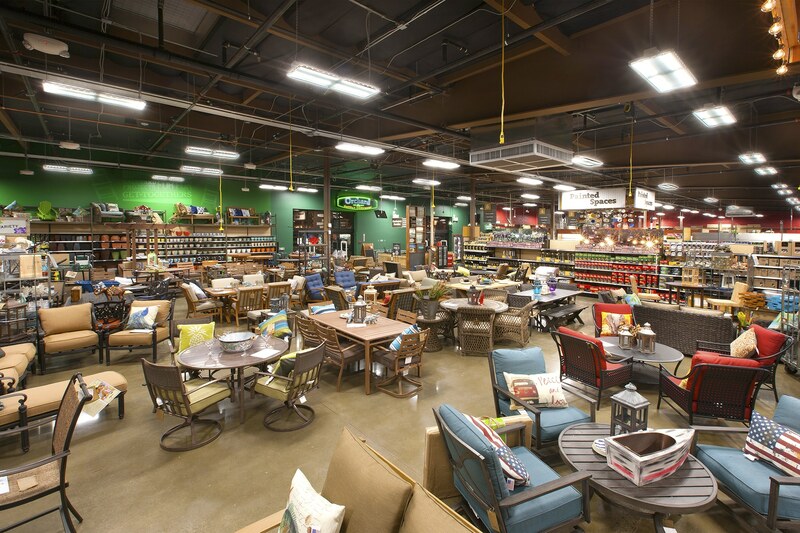 Orchard Supply Hardware | Our Projects | Eleven Western Builders, Inc.
Eleven Western Builders, Inc. was in charge of the construction of the Orchard Supply Hardware in Tustin, CA. 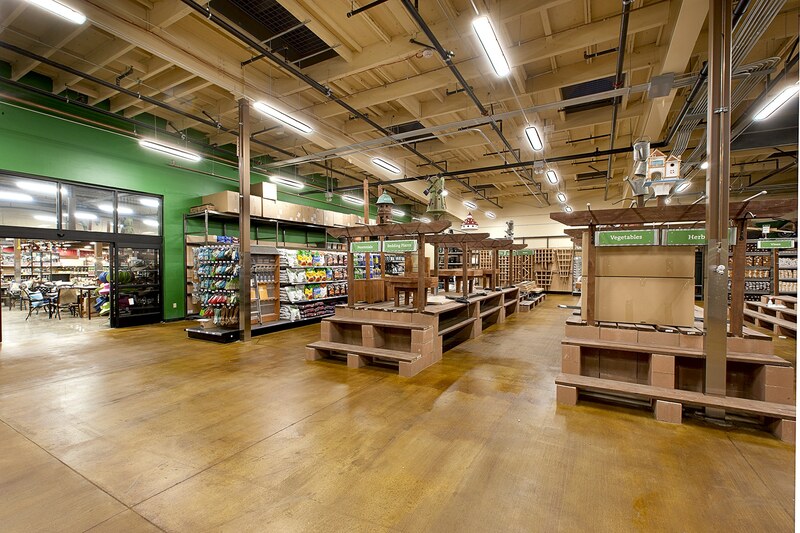 This newly built facility is about 40,000 sq ft. 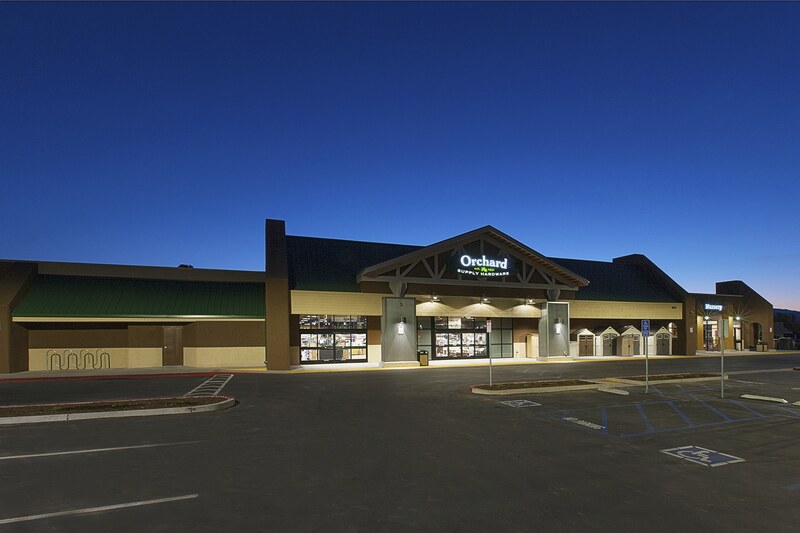 The new Orchard Supply Hardware resides in Orange County’s former Tustin Lanes bowling alley on Old Irvine Boulevard. 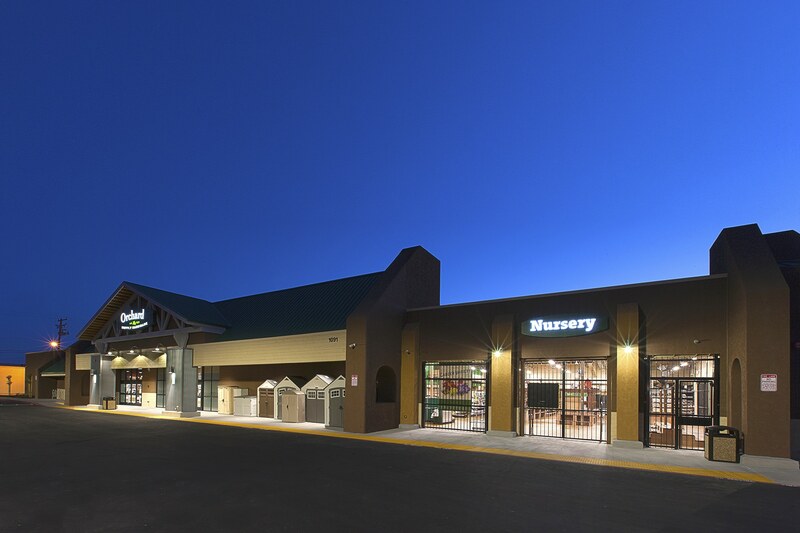 Completed in 2015, this project would not have been successful without the wonderful team members who played vital roles in this build.